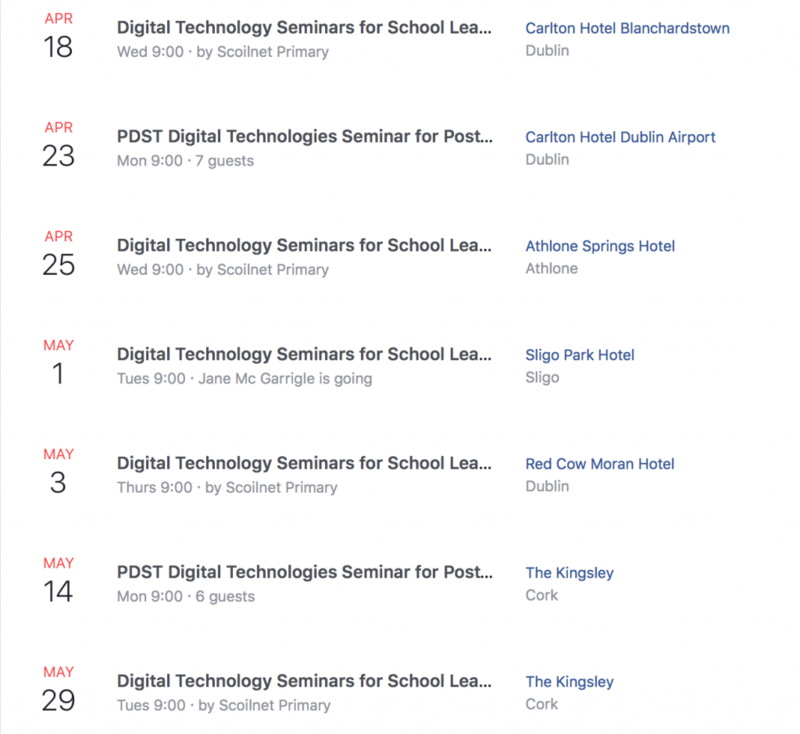 PDST TIE will be providing an overview of the Digital Strategy for Schools 2015-2020 and in particular its vision for the embedding of digital technologies in learning in a series of seminars around the country for primary school principals. It will also illustrate how the new Digital Learning Framework and Digital Learning Planning Guidelines provide a framework for teachers and schools to better realise this vision. 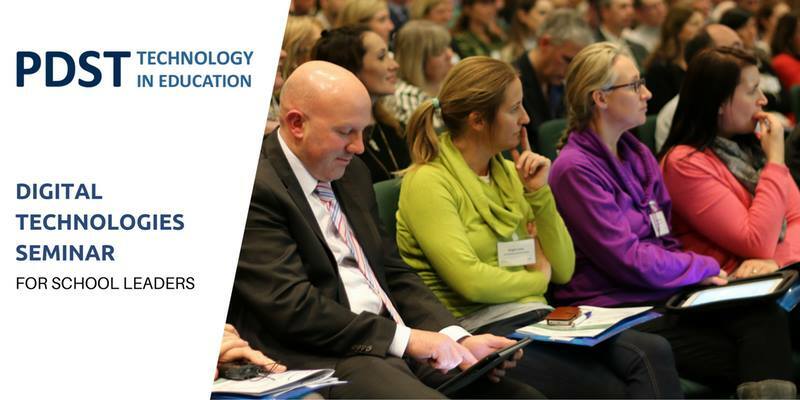 Furthermore, this seminar will showcase the suite of supports provided by the PDST TiE and PDST Digital technologies teams to enhance this work in your school. Seminars will include talks from both Webwise Ireland and Scoilnet, highlighting key educational resources that available for schools and teachers. Webwise will host a dedicated session for school leaders focusing on addressing internet safety in the school. The session will include information for school leaders on policy development, free resources for teachers, pupils and parents.